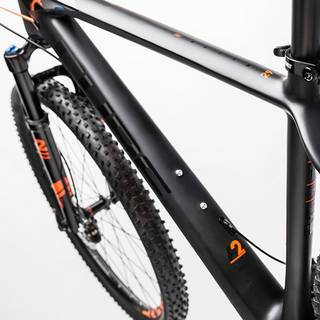 As you'd expect from its name, the Elite C:62 Pro is an exclusive, high end carbon racer with an extraordinarily light 29er frame capable of incredible acceleration. 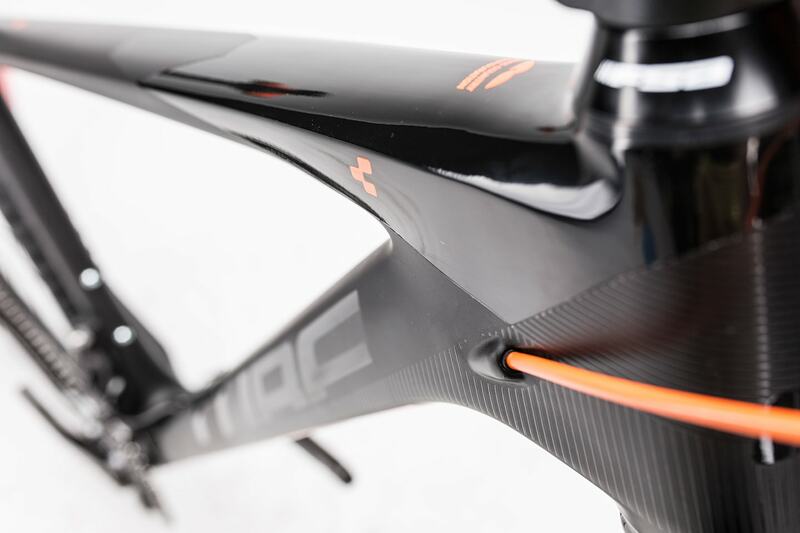 Combined with versatile, perfomance-orientated features including Shimano's 2x11 XT component group, the Elite C:62 Pro offers incredible performance and true race potential, without being too extreme to take on a long alpine ride. 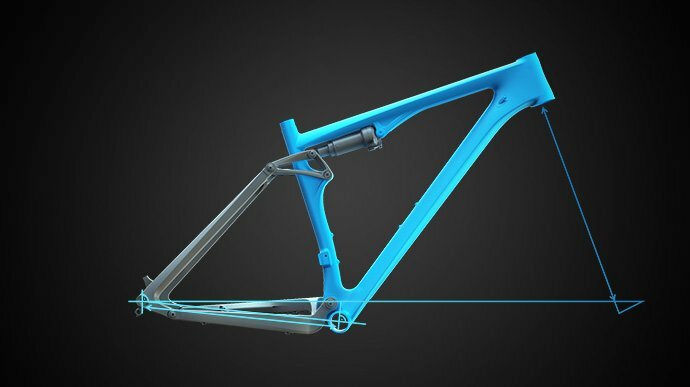 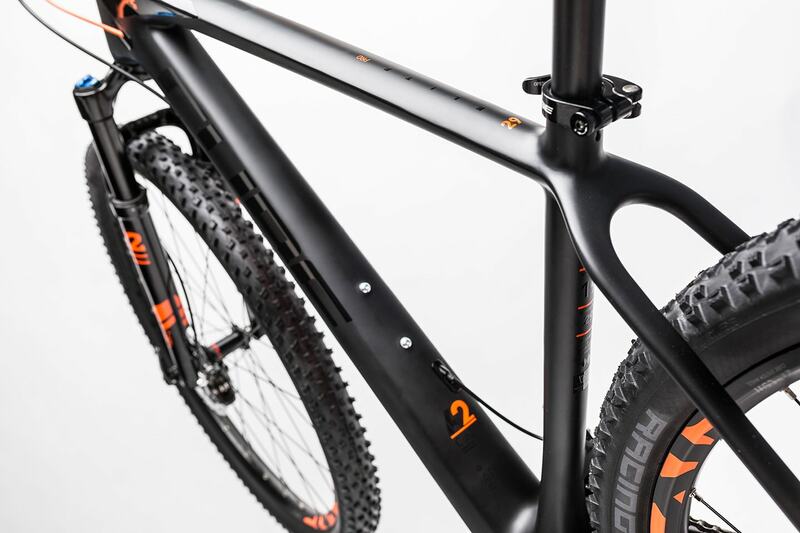 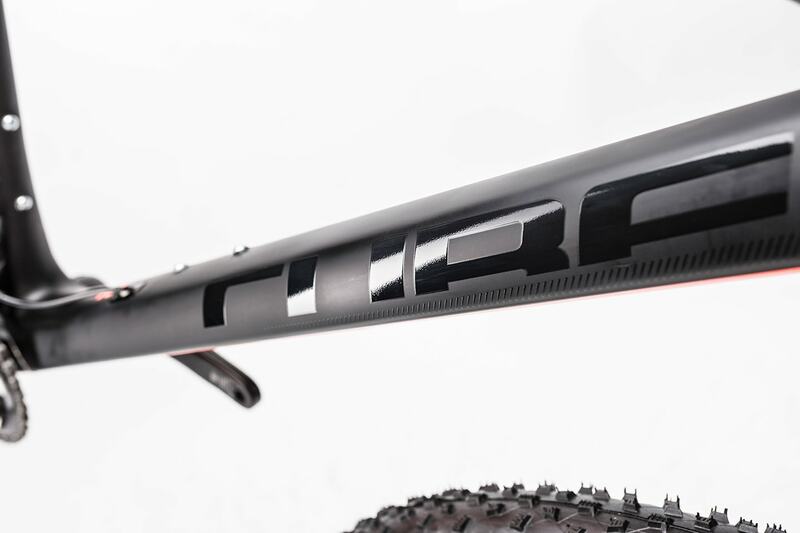 Frame: The Elite C:62's carbon frame is constructed with advanced twin mould technology, giving our engineers maximum control over the fibre lay-up. 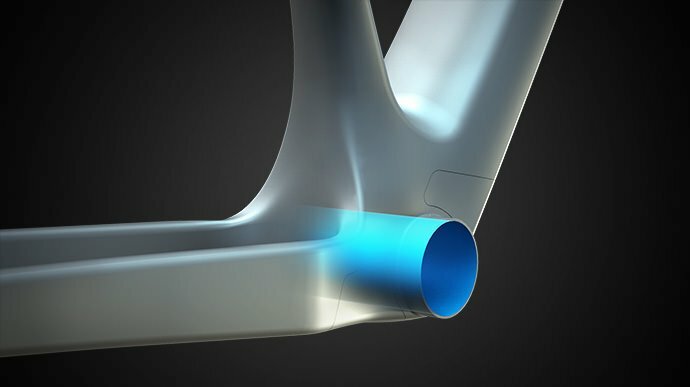 It's both stiff and extremely light, thanks to smart design features including an oversized, tapered head tube (with integrated carbon bearing shells), oversized PressFit bottom bracket shell and X12 dropouts. 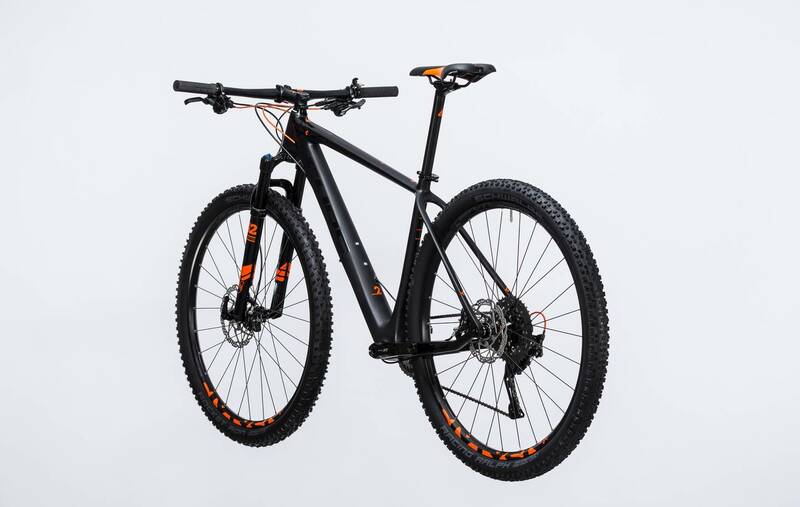 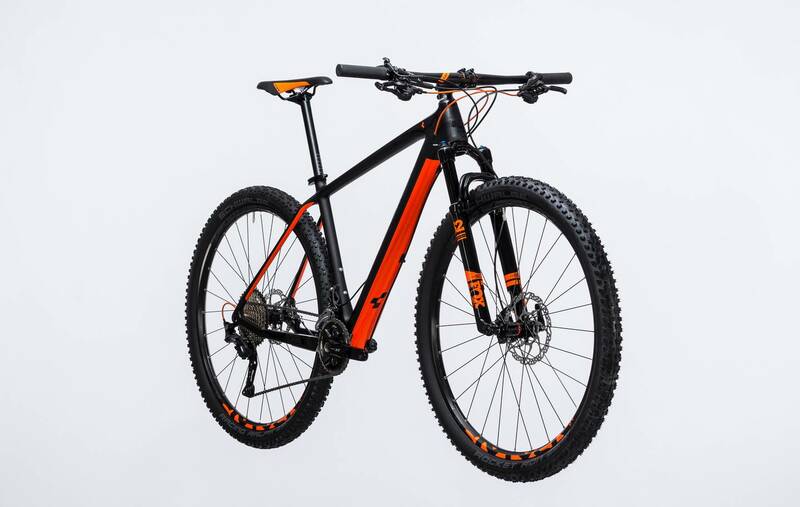 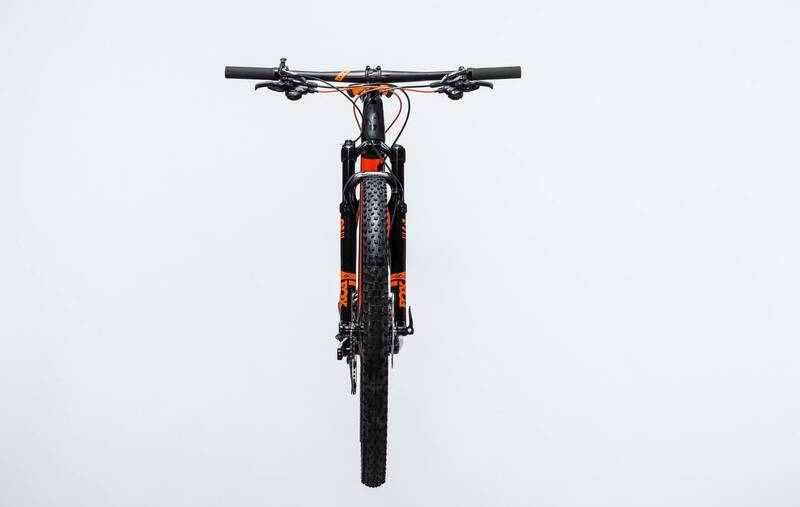 Our Agile Ride Geometry gives the Elite Racer extraordinary levels of playful manoevrability and steering precision, making it surprisingly fun out on the trails. 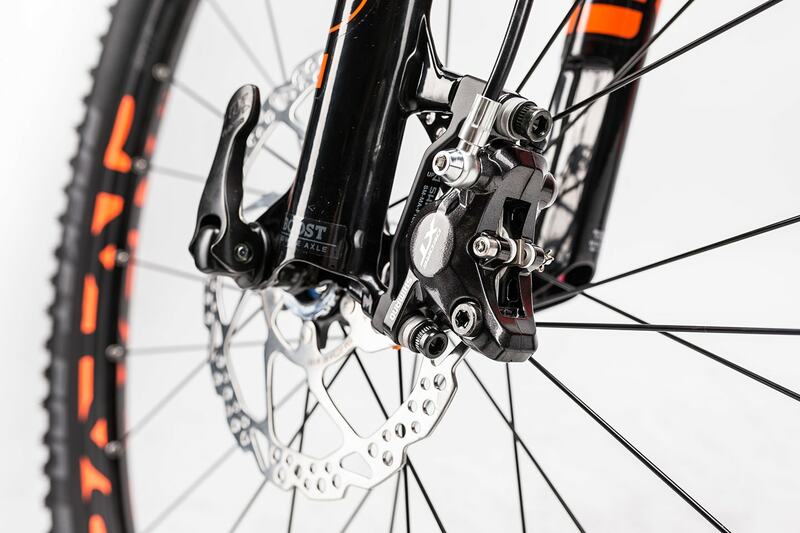 Internal cable routing tidies the lines up and keeps gear shifts precise for longer. 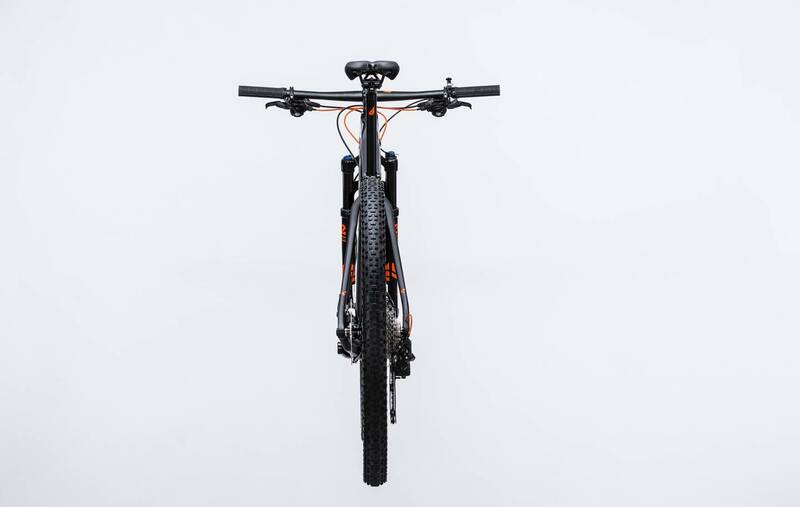 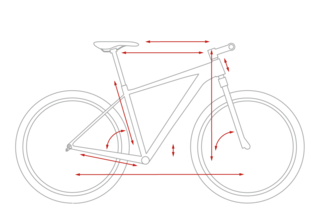 Features: "High performance but versatile" was the design brief for this bike. 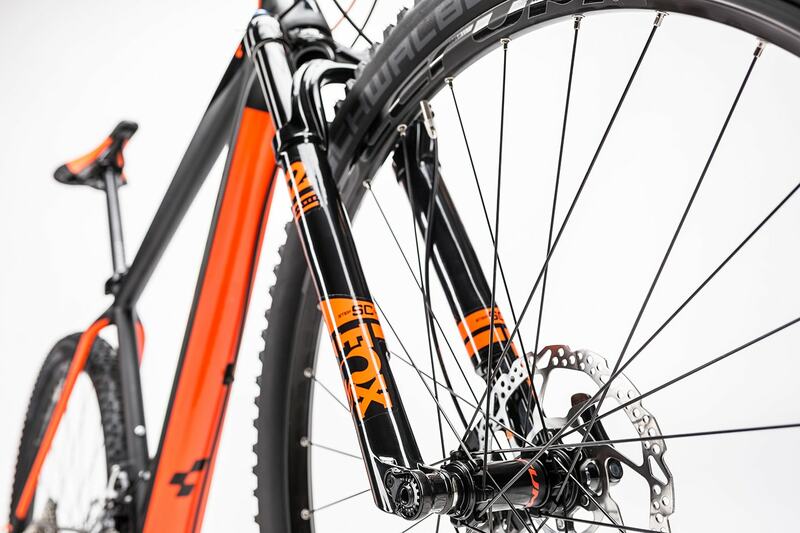 The new-for-2017 Fox 32 Float Performance SC fork, light and strong Fulcrum Red 66 wheels and Shimano XT disc brake system are all standout features. 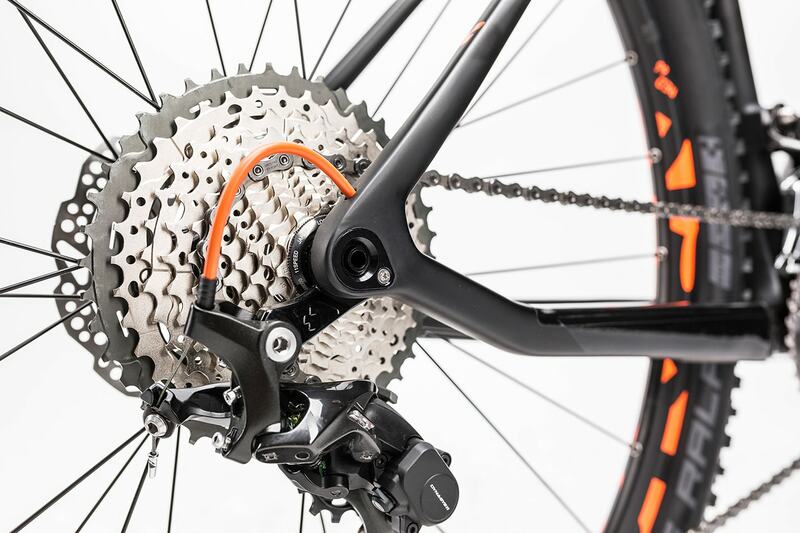 XT gear components with wide ratio 11-42 cassette blend innovative technology with uncompromising reliability. 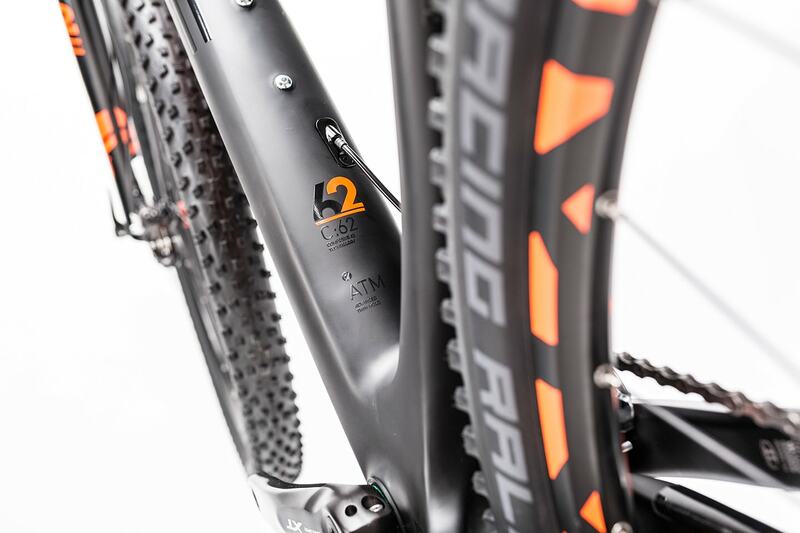 Combined with the high quality XT chainset (26/36), they provide this versatile 29er with the perfect gear range. 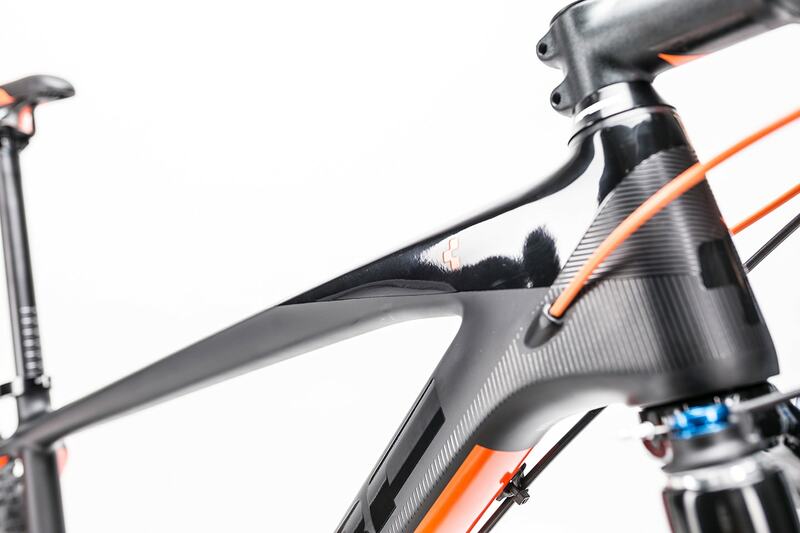 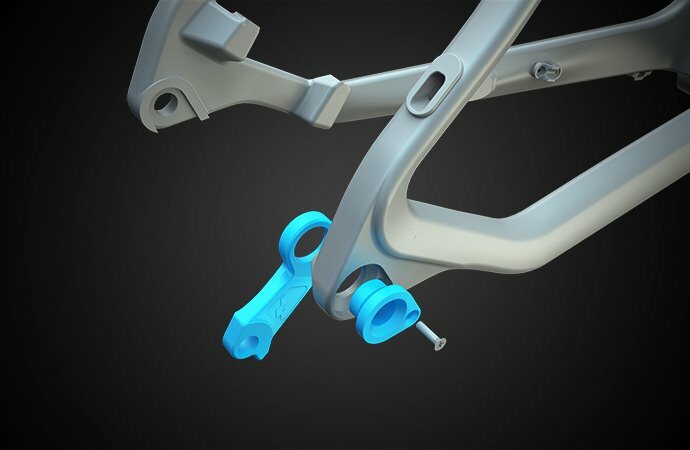 Light cockpit components - including a CUBE carbon Flat Race Bar Pro - guarantee optimal ergonomics and perfect control. 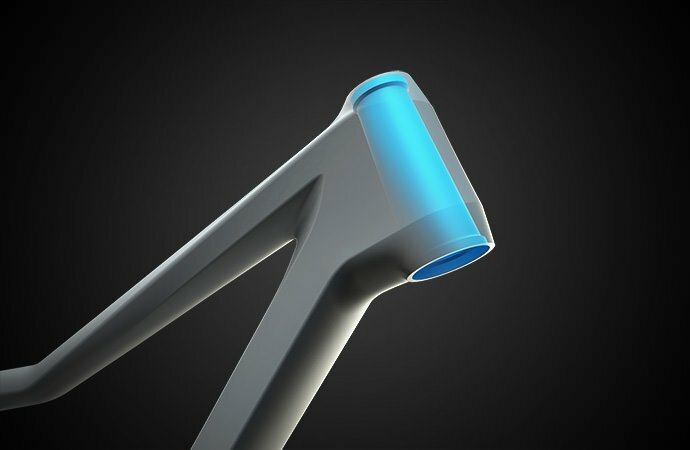 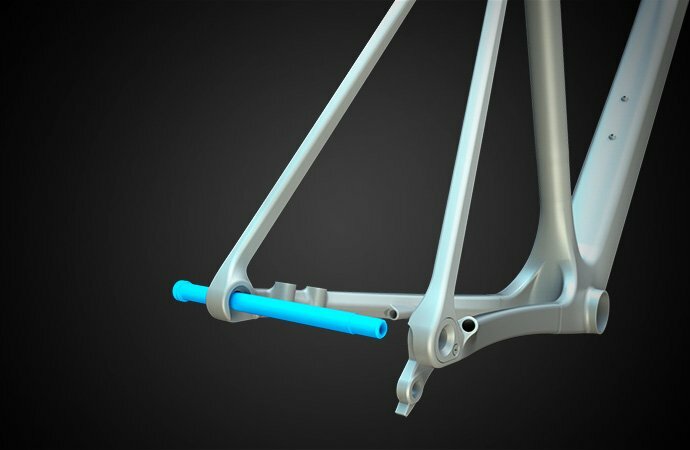 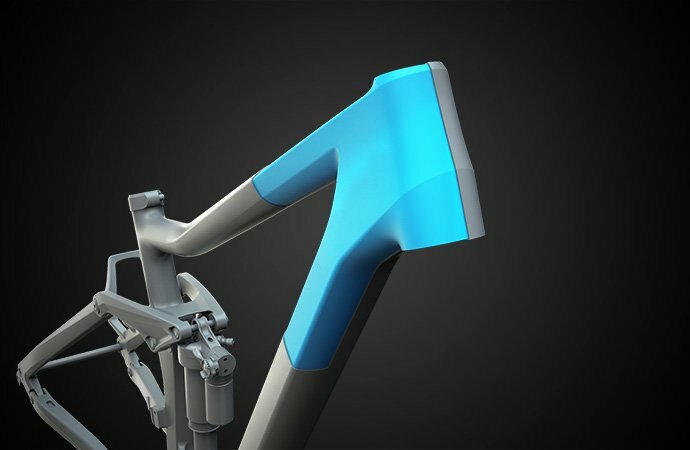 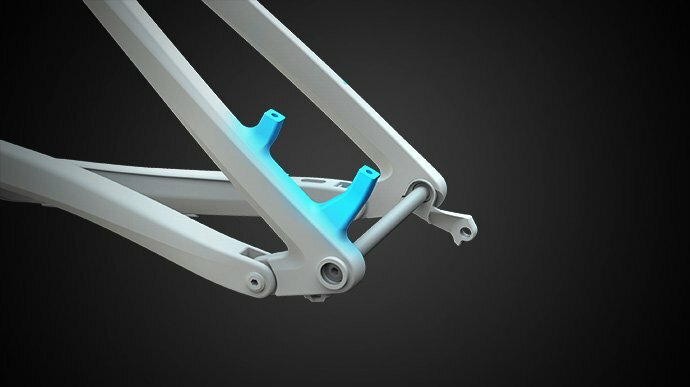 Dropper seat posts are getting more and more widespread, but to integrate them optimally in the frame, they have to be factory fitted. 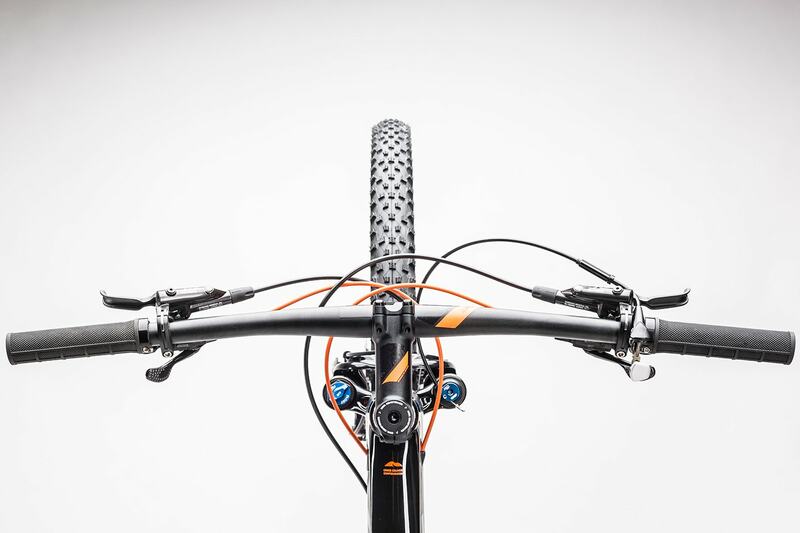 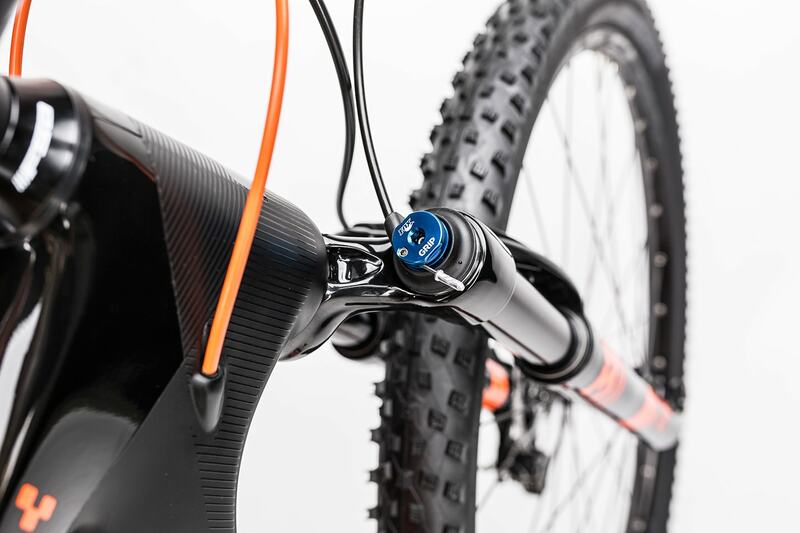 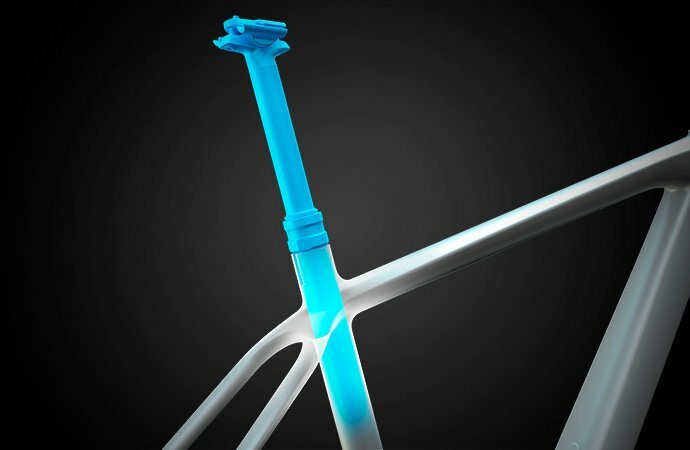 With the Stealth Ready frames, it is possible to build in a dropper seat post with internally routed cables, which besides the clean look, helps prevent any cables getting jammed. 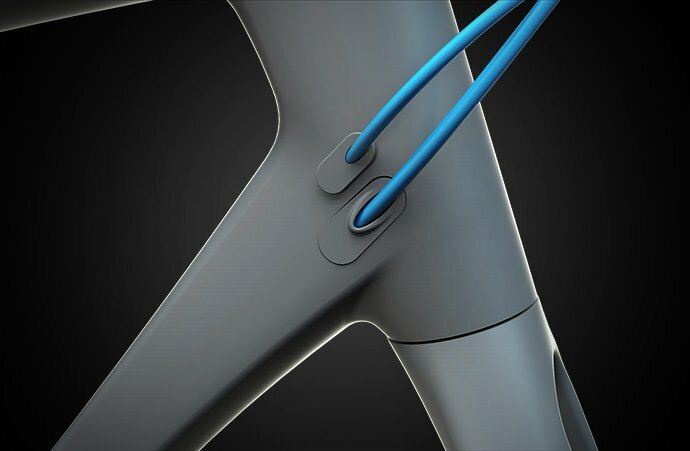 The exit of the cable on the frame  if not required  will be sealed with a cover for protection.